Prepare Your HVAC System With Our Seasonal HVAC Maintenance Plan. Keep your home at the perfect temperature. Save money by preventing expensive HVAC repairs. Replace your inefficient HVAC unit. Sign up for a year-long maintenance contract. Has your AC unit finally kicked the bucket? Does your heating system make annoying, loud noises? 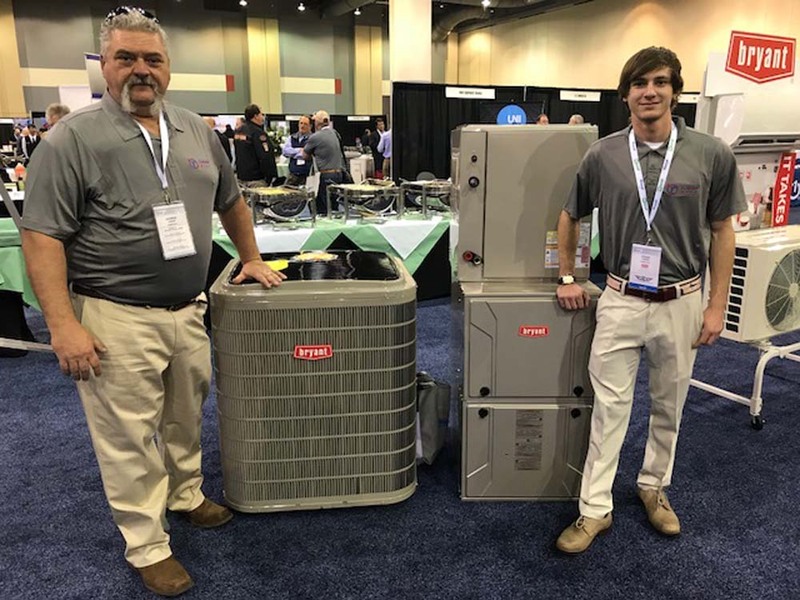 Turner HVAC provides HVAC services to homeowners in the Bluffton and Hilton Head, SC areas. If you need HVAC repairs, replacements or preventive maintenance, we can help. Have your AC unit repaired before the summer heat gets here. Take care of your HVAC system once we replace or repair it, too. Sign up for a year-round HVAC maintenance contract. We'll replace your HVAC system's filters, check electrical components and clean it thoroughly twice a year. Keep your HVAC system running efficiently year-round and avoid having to pay for expensive, avoidable repairs. 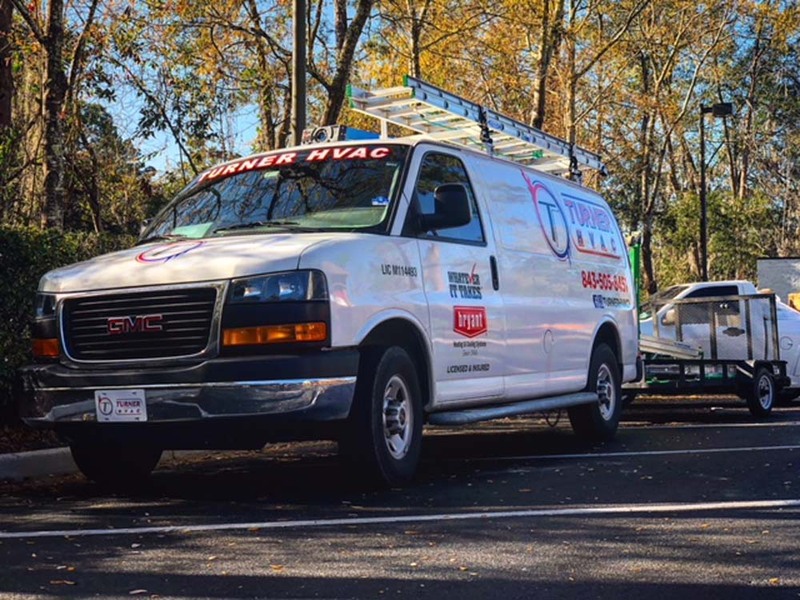 Call us today at 843-505-8451 to schedule professional HVAC services. 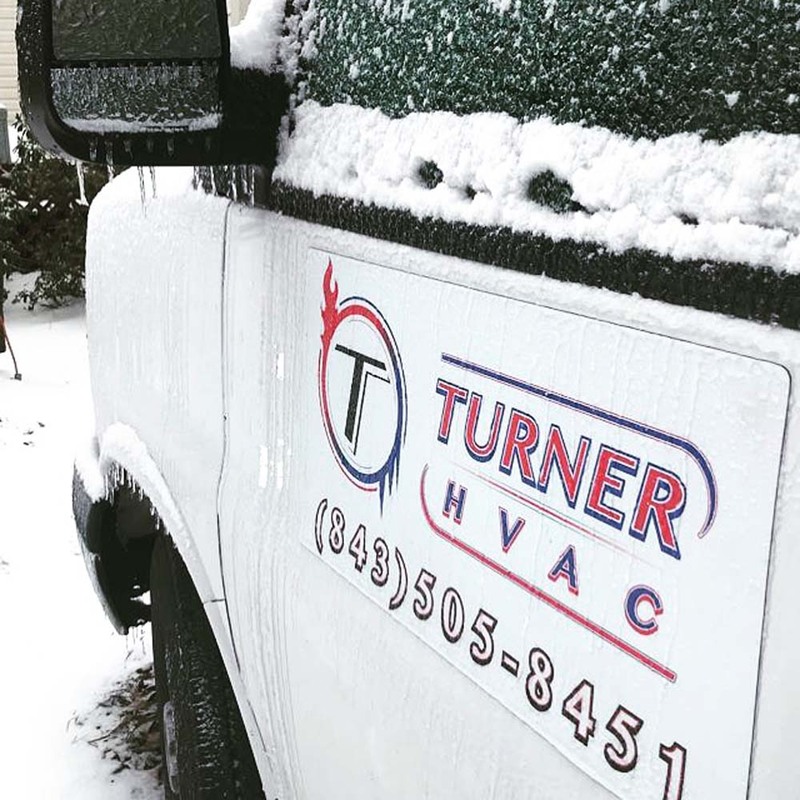 Turner HVAC is a trustworthy HVAC contractor located in Bluffton, SC. We also serve the Hilton Head area.